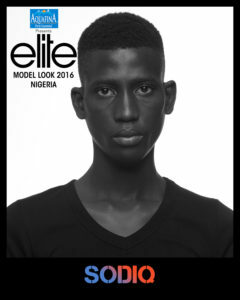 After days of rigorous casting during which over 1,000 young male and female contestants converged on Lagos from all over Nigeria on 30th of July, a total of 60 contestants were pre selected, after which contestants images were sent to Paris for the final selection. 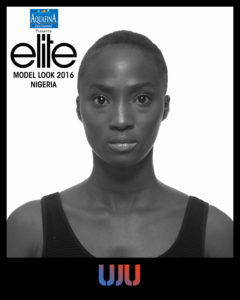 They were cut to the final 20 to vie for the Aquafina Elite Model Look Nigeria 2016 crown at the grand finale in Lagos on October 1st . 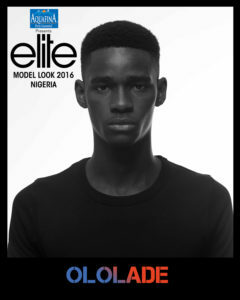 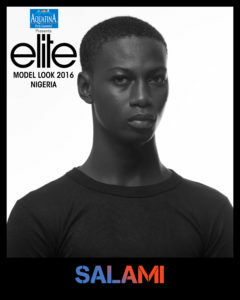 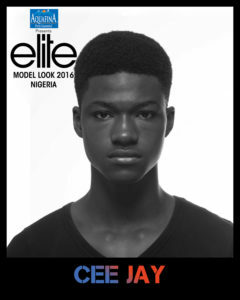 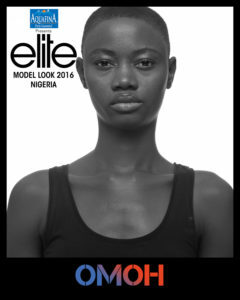 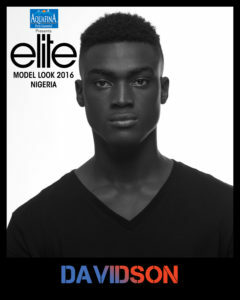 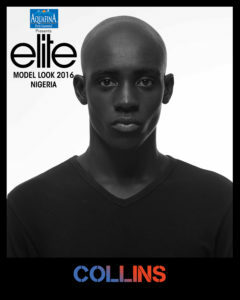 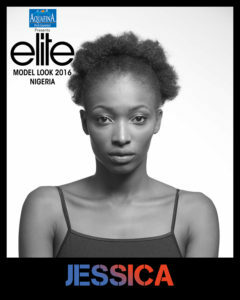 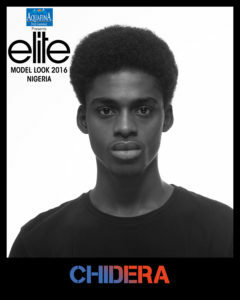 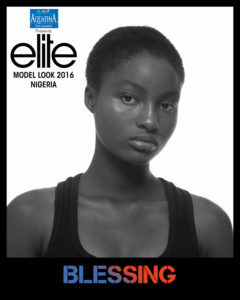 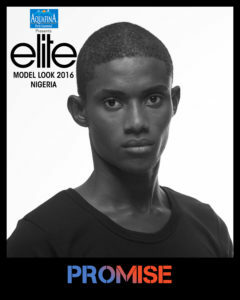 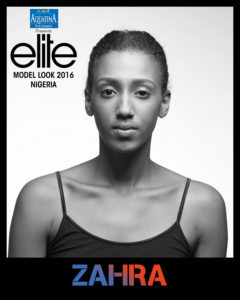 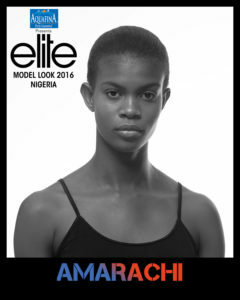 The annual event is a gateway to the glamorous world of international modeling and fashion for the winners in both male and female categories as they will represent Nigeria alongside 80 other countries and stand a chance of winning $150,000 USD at Elite Model Look International world finals. 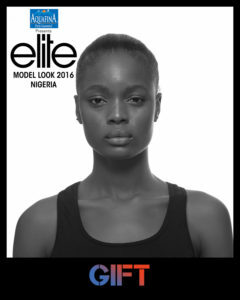 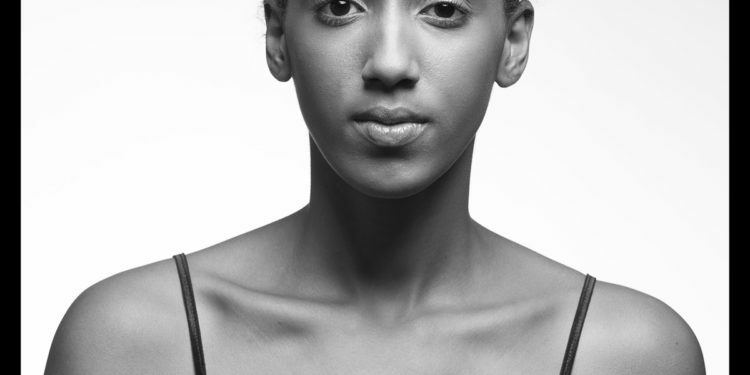 In addition there is a chance to win a modeling contract with elite model management worldwide and two years modeling contract with Beth Model Management Africa. Some previous winners from Nigeria such as Mayowa Nicholas and Victor Ndigwe have made their mark on the global fashion scene with Victor and Mayowa modeling for top fashion labels and agencies. 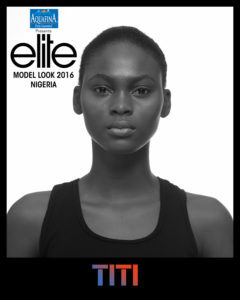 Other international models such as Cindy Crawford (USA), Tatjana Patitz (Germany), Stephanie Seymour (USA), etc are all products of the Elite Model Look. 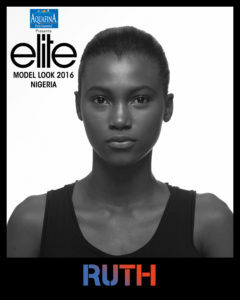 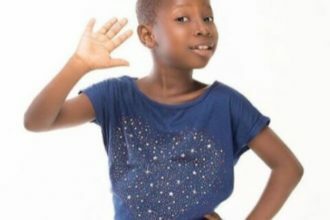 Event organisers Beth Model Management Africa Agency and Upfront & Personal said the contestants will model outfits from several international and local fashion houses during this year’s final. 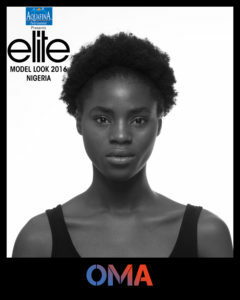 Besides, lots of entertainment awaits guests at the Aquafina Elite Model Look Nigeria final. 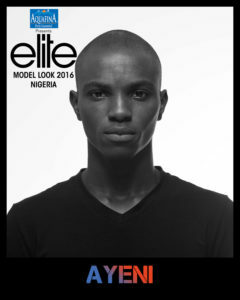 For more details, follow @AquafinaNigeria on Facebook, Twitter and Instagram for more details.